Silicon Valley has been considered as the model that societies must imitate to succeed in the information age. However, recently another alternative has attracted strong international interest: the Finnish model. This is equally dynamic in technological and economic terms, but combines the information society with the welfare state. 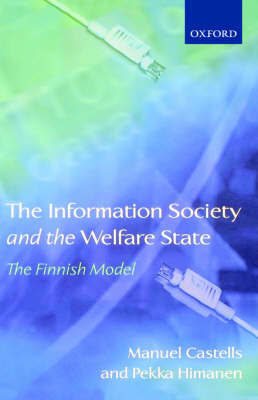 The Information Society and the Welfare State is the first accessible academic study of what the Finnish model really is. The authors analyse the factors that have enabled Nokia to become the world's leading telecommunications company, for example, and Linux to become the biggest challenger to Microsoft in the operating systems market. They discuss the development of Nokia and the Finnish innovation model, with important lessons for businesses and national technology policies. 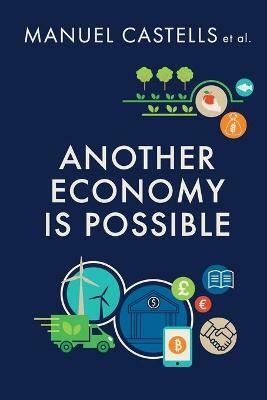 However, the Finnish model's most radical and interesting feature is its attempt to combine technological and economic success with social justice and equality. 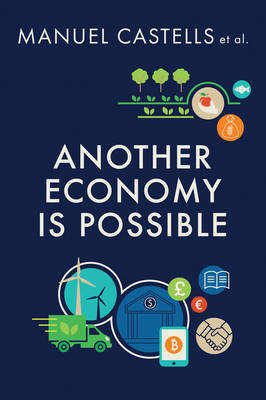 The book shows how Finland has uniquely created a 'virtuous cycle' out of the information society and the welfare state: the successful information society makes the continued financing of the welfare state possible and the welfare state generates well-educated people in good shape for the information society's continued success. This model has significant implications for all societies where policy debates about the information society and/or public policy are on the agenda. Ultimately, the Finnish model proves that there is no one model for the information age, but that there is room for different policies and values. 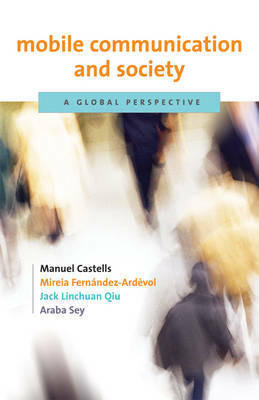 Buy The Information Society and the Welfare State by Manuel Castells from Australia's Online Independent Bookstore, Boomerang Books. 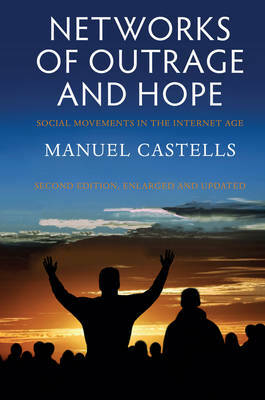 Manuel Castells is Research Professor of Information Society at the Open University of Catalonia (UOC) in Barcelona, as well as the Wallis Annenberg Professor of Communication Technology and Society at the University of Southern California (USC), Los Angeles. He is also Emeritus Professor of Sociology and of Planning at the University of California, Berkeley, and Visiting Professor at M.I.T. He is the author of twenty two books, including the trilogy The Information Age: Economy, Society, and Culture translated into twenty languages. Pekka Himanen works as a researcher in Europe and the United States. Following the completion of his Ph.D. eight years ago, he has also carried out field study in India, China, and Japan. He has been an adviser to the Finnish government on the information society, and to the Finnish Ministry of Eduacation and numerous universities on the virtual university. He works with some of the world's leading information technology companies on the human-oriented approaches to the information society.